No matter who, no matter where, we all have a cause. I created this concept to show that everyone has a reason to ignite their philanthropic flame. 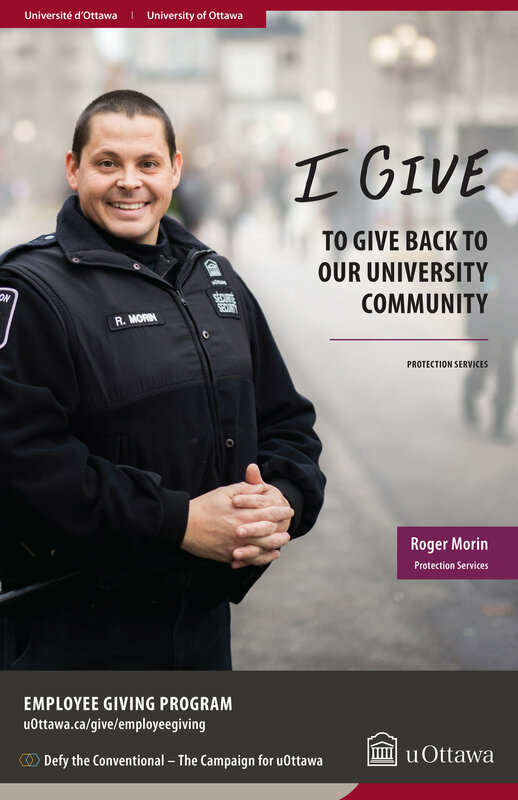 35 reasons later, uOttawa staff give like never before and this campaign had a big part to do with it.